So far, my year has been off to a fabulous start! Everyone always says “new year, new me.” To me, a new year means refreshing the fabulous things in your life. I don’t like to go out and buy an entire new wardrobe, I like to buy a few pieces at a time as I stumble upon what I like. 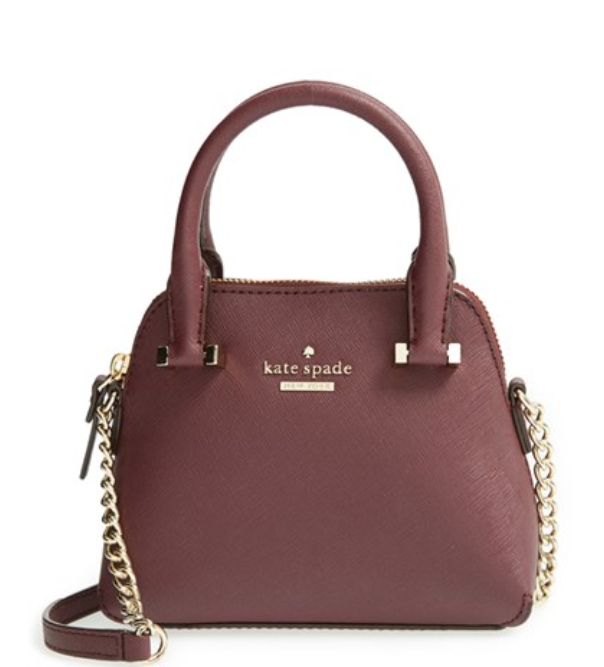 Lately, I have been updating my wardrobe with the color of the year, Marsala. Recently, I bought Marsala colored suede leggings from Forever21. They are the ones pictured above, and might I add they are beyond soft and comfy. Get them here! 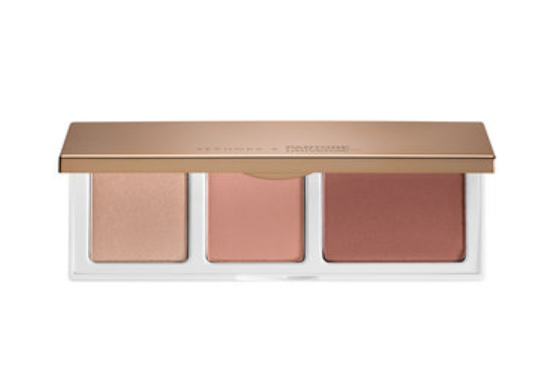 Maybe you are not feelin’ the Marsala clothing or accessories, so why not try the color of the year with your makeup? I suggest using a Marsala colored lipstick or blush rather than eyeshadow. 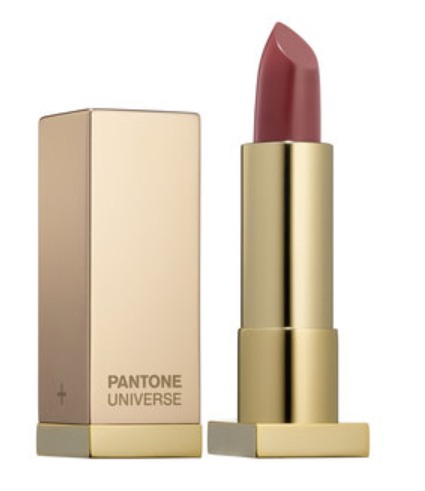 Sephora and Pantone collaborated and came out with a great line based on the color of the year. Or try a kissable look! How will you be wearing the color of the year? 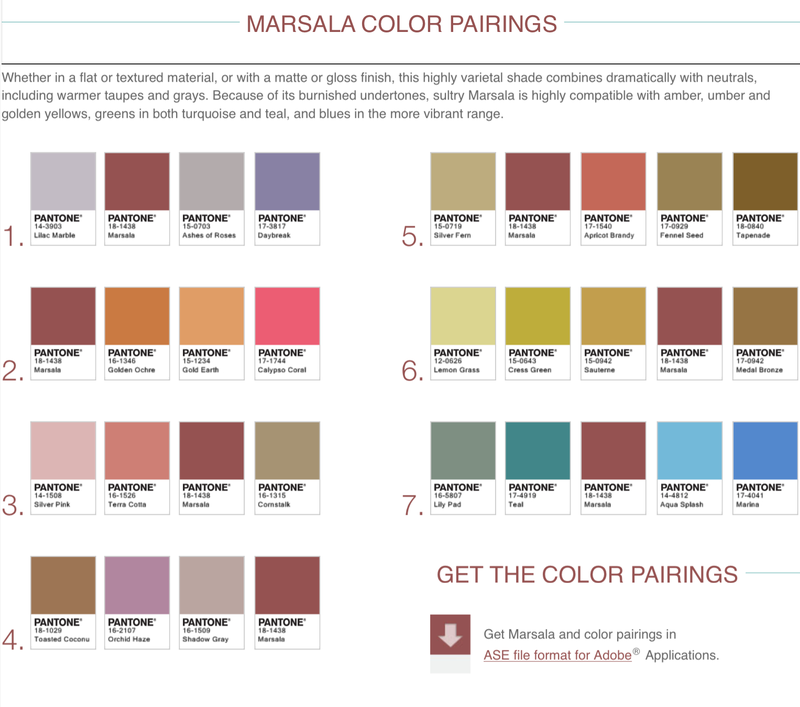 Let me know your thoughts on Marsala!